All 9+ Hours of Record Volume Now Available for Discount Purchase! You can now purchase and stream forever the ENTIRE 85+ hour Cinema Sound education directly from Cinema Sound! You can also purchase individual Volumes AND Chapters. And, not be outdone, you can even RENT Volumes and Chapters! Hosted completely in HD on Vimeo, there are no memberships or recurring fees. Once you purchase anything, you can stream it forever. You’ll even have access to any and all updates to the education as they happen – for FREE. 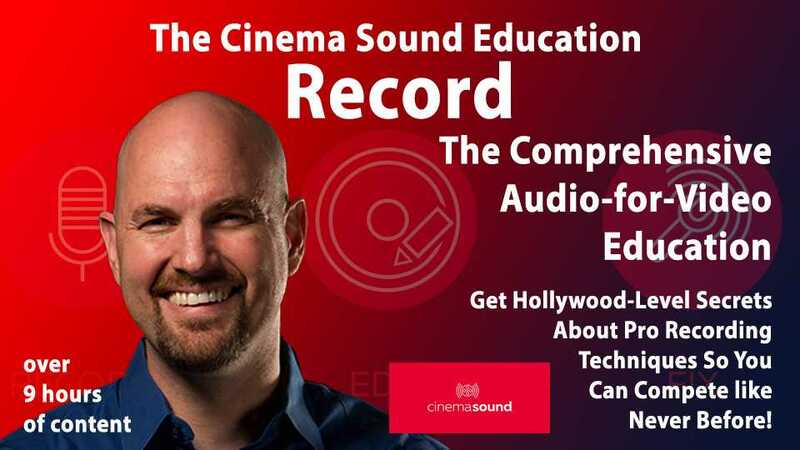 This unprecedented new ability for Cinema Sound to offer its own sale of its own product allows you get an amazing deal on the ONLY comprehensive sound-for-picture education in the world. 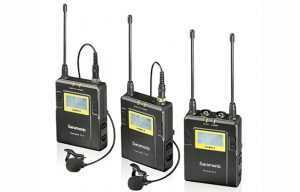 The Record Volume is over 9 hours of everything you need to get clean, powerful and dramatic recordings on set, in studio and in the field. Purchase the entire Record Volume by clicking here or find individual chapters you’d like to explore. 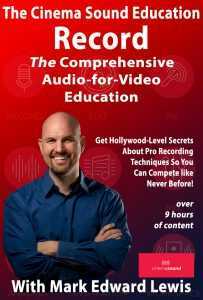 Learn more about all the volumes and the Cinema Sound education by clicking here. MZed Pro Members and Cinema Sound Members all get up to 30% off the purchase of any Volume of the education, so why not become a Cinema Sound Member today? Click Here and Register. 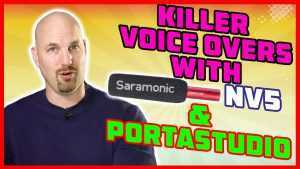 Get Killer Voice Over Recording with Saramonic NV-5 and Porta Studio!